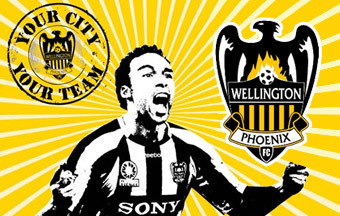 It's Wellington Anniversary weekend too, what a great excuse to get to the Stadium for some first class cricket action! This season the BLACKCAPS take on the unpredictable Pakistan in the only international cricket tour to New Zealand for a very long time. With the ODI World Cup looming, this series will be the last chance either team has to fine tune their game, so expect some hard fought and feisty matches. 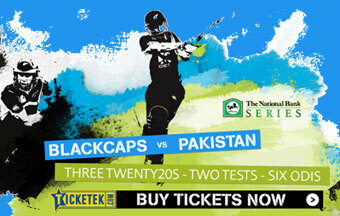 Make sure you head down to Westpac Stadium to catch all the action and support the BLACKCAPS in true Wellington style. If there's a word to describe the Wellington Sevens, it's "awesome!" 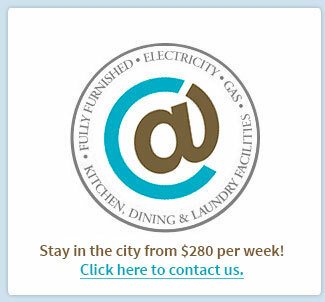 Our city's hugely popular two-day rugby tournament is one of New Zealand’s premier annual sporting events. Wellington will turn into party central during the Sevens, with several free events scheduled to let everyone join in the fun. The annual Sevens Street Parade takes place on Thursday 3 February on the streets of Wellington, with floats riding through the city and a reception in Civic Square. Don't miss the crazy and colourful costumes on display at the Dominion Post Fashion Runway outside the Wellington Railway Station on Friday 4 February, the first day of the Sevens. The festivities culminate in the Courtenay Place Sevens Street Party along Courtenay Place from 7pm on Saturday 5 February. 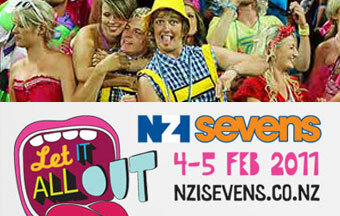 The draw has now been released - check out the 2011 NZI Sevens website and find out when your favourite teams are playing. View pieces by great German masters including Tischbein, Friedrich, and Beckmann, along with beautiful Impressionist works by Monet, Renoir, and Degas, and important paintings by Picasso, Marc, and Bonnard. Also on display will be works by Cézanne, Van Gogh, and Munch. Spanning the dynamic and transformative years of the 19th and 20th centuries, this exhibition features 96 works by 70 of the greatest German, French, Belgian, Dutch and Swiss masters of the period. Included are iconic Neoclassical, Realist, Impressionist, and Symbolist works, as well as breathtaking German Expressionist paintings and sculpture. 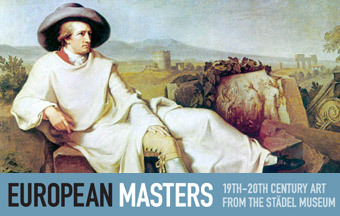 Don’t miss this unprecedented opportunity – Te Papa is the only New Zealand venue for European Masters: 19th–20th century art from the Städel Museum. Tickets: Book Online or at the Information Desk on Level 2, Te Papa.